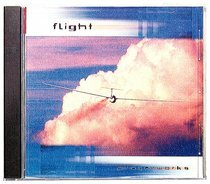 Riding high on the success of PROPHESY, CCC Oxford Falls present their new Prayerworks album, FLIGHT. Beautiful instrumentals, heart moving songs and soaring vocals create an intimate atmosphere of worship and reflection upon the Glory of God. A wonderful album from a church that is growing stronger with every new release.